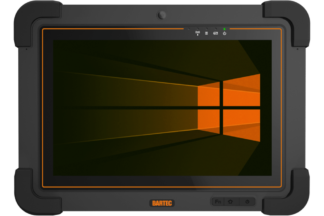 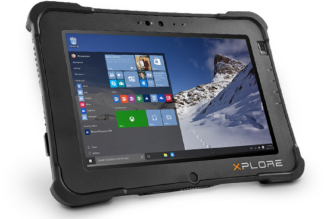 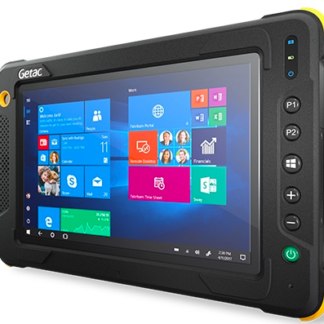 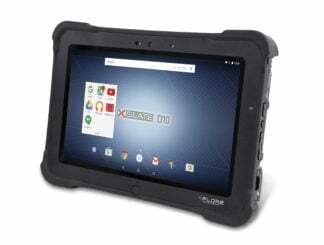 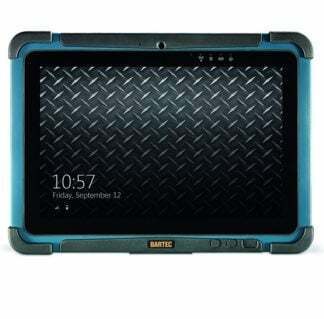 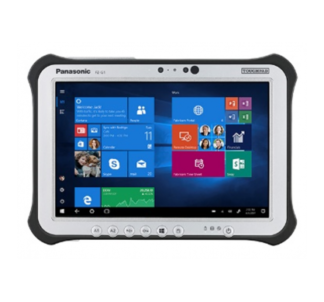 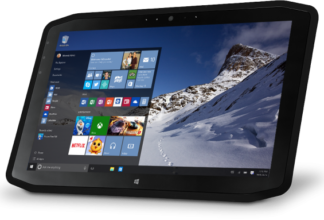 Ruggedized Tablet Panasonic FZ-N1 is MIL-STD-810G, IP68 and IP66 certified. 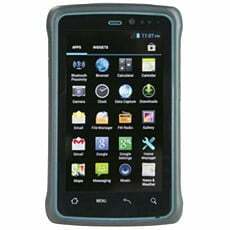 Known to be the thinnest and lightest handheld tablets in the 4.7” category. 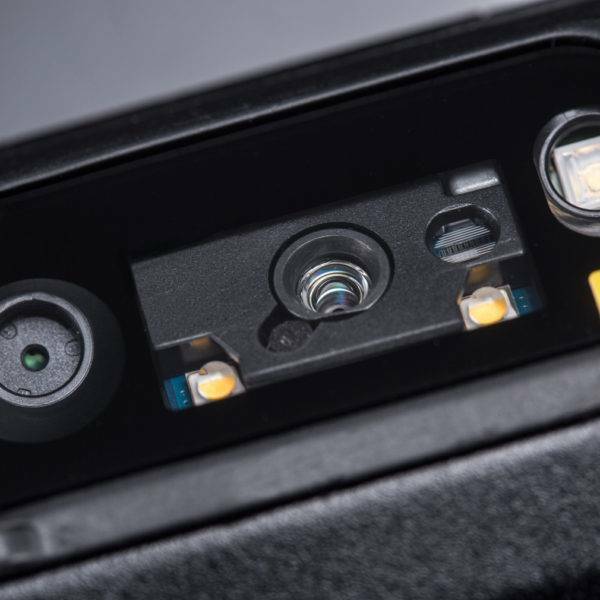 8MP rear and 5MP front camera. 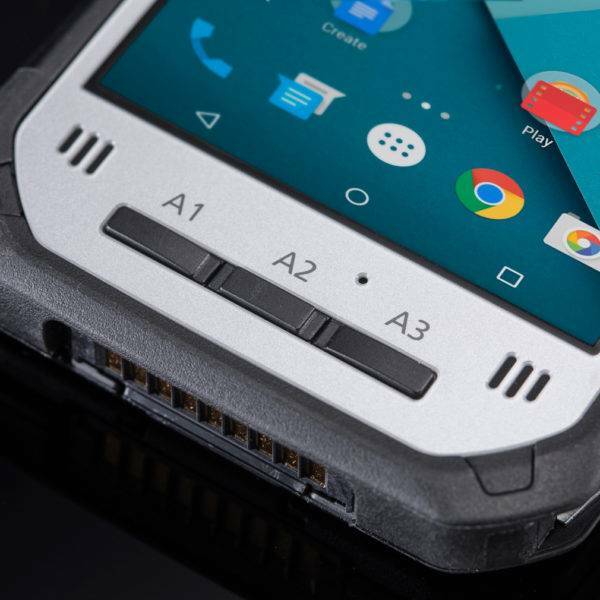 NFC, Bluetooth and Wifi connections. Triple microphone and dual front speakers. 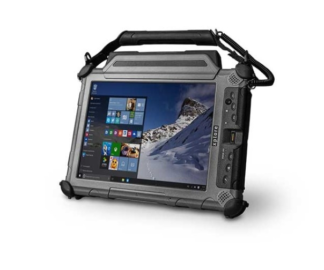 FZ-N1 is Panasonic's lightest and thinnest fully rugged 3 in 1 handheld tablet. 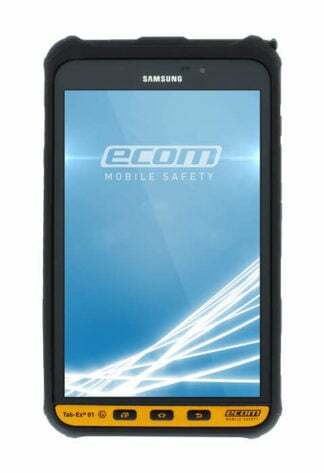 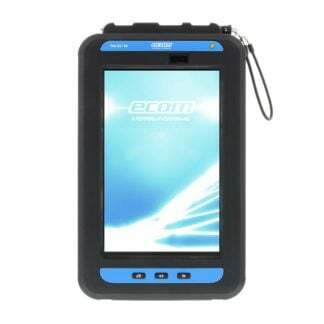 It is designed to function as a handheld, smartphone and a barcode reader. 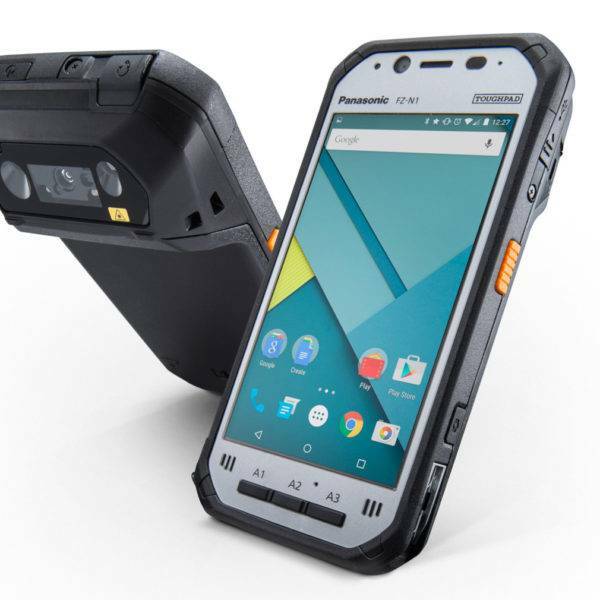 This powerful device is fully ruggedised, built to withstand harsh sunlight and cold, dust and rain and designed to protect against drop up to 1.8 meters. 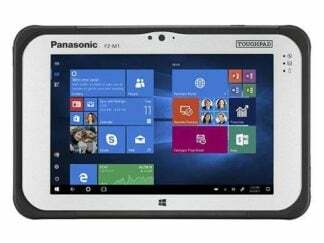 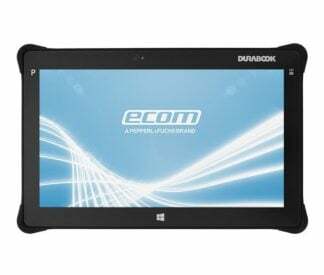 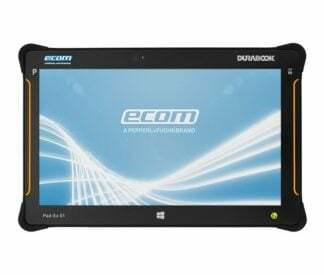 Why Panasonic FZ N1 Toughbook? 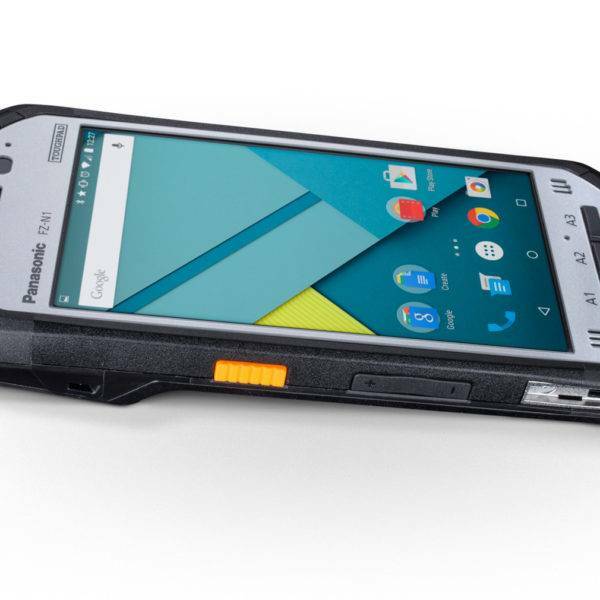 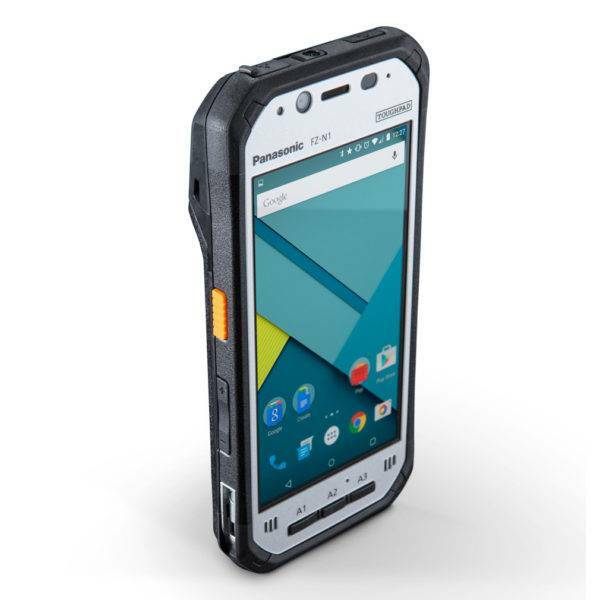 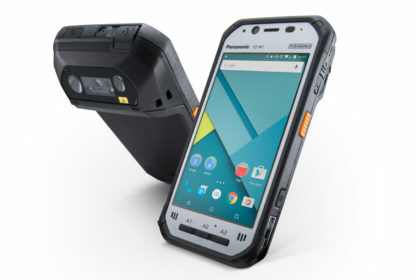 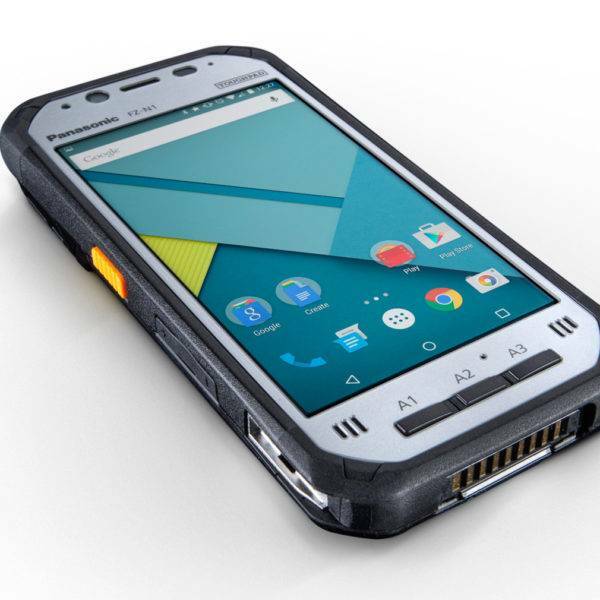 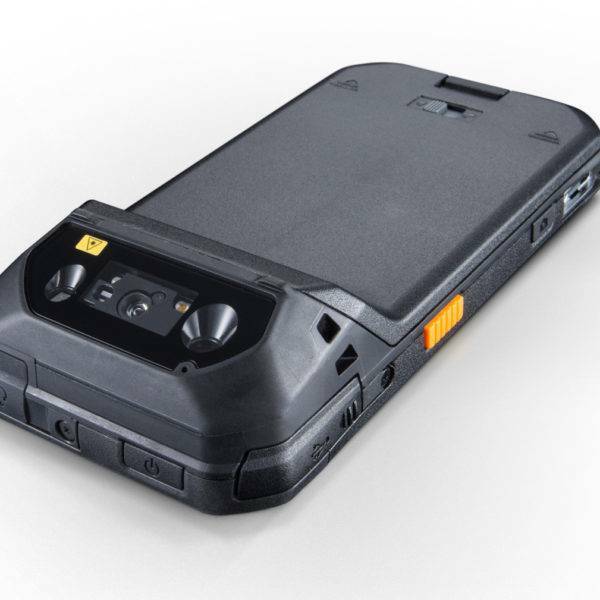 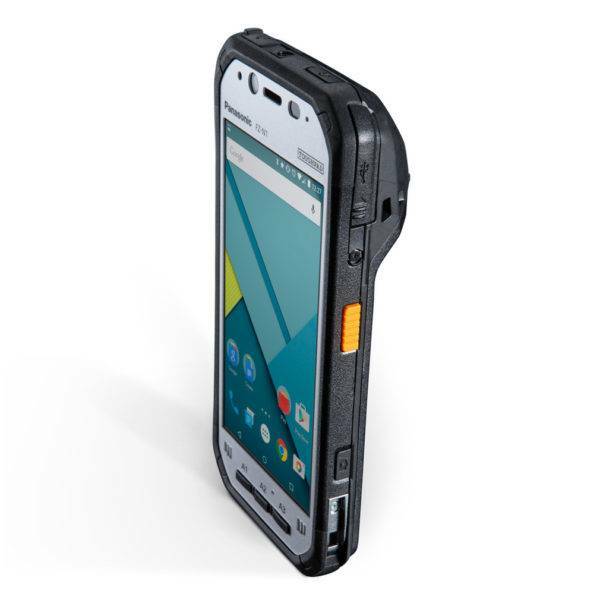 Ruggedized Panasonic FZ-N1 has multiple connection options including Wifi, 4G LTE and 3G data and three microphones for noise reduction. 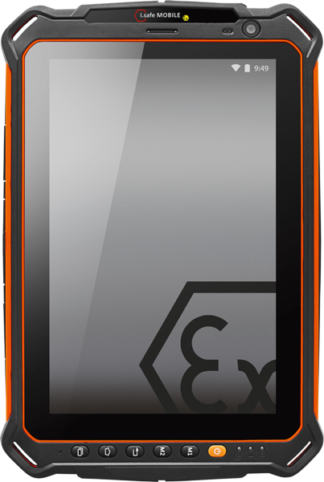 It is also designed with a powerful 8MP rear and 5MP front camera plus a replaceable battery with warm-swap function. 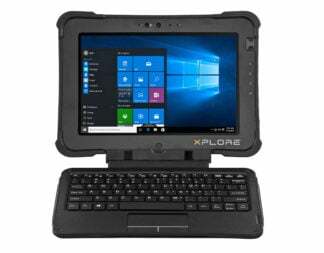 On top of that is the stylish, slim and lightweight design which makes it more ideal for logistics, manufacturing, retail, shipping and parcel tracking use. 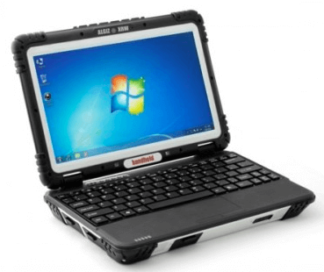 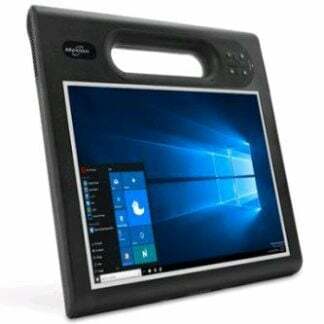 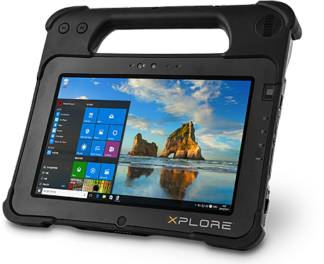 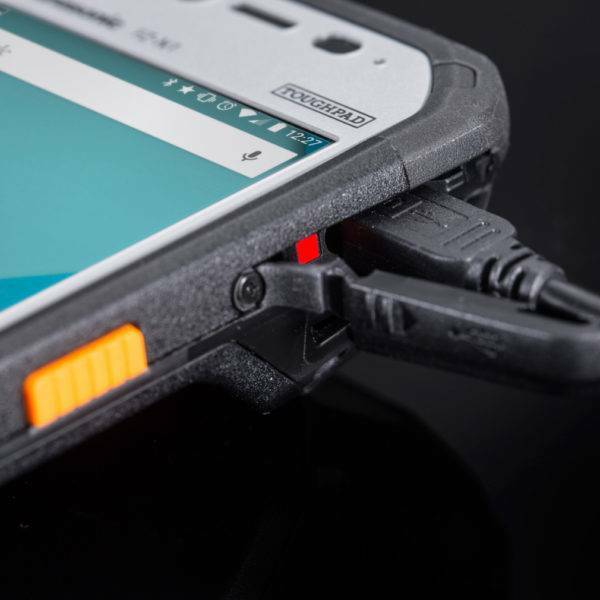 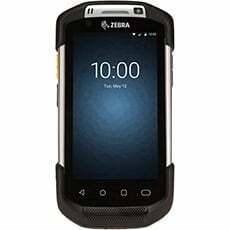 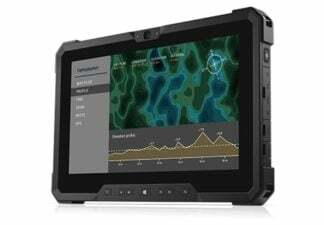 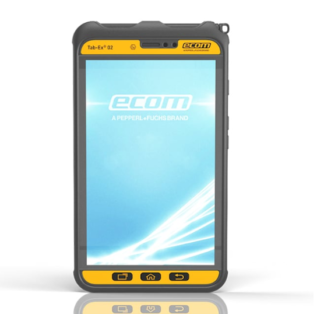 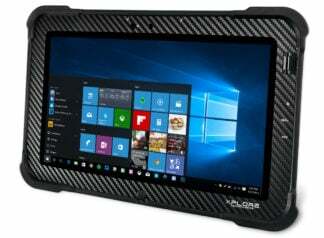 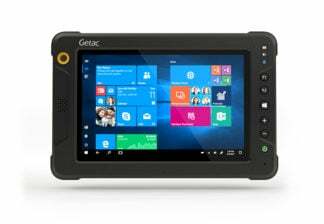 Ruggedized Tablet FZ-N1 can function as data, voice or barcode reader. 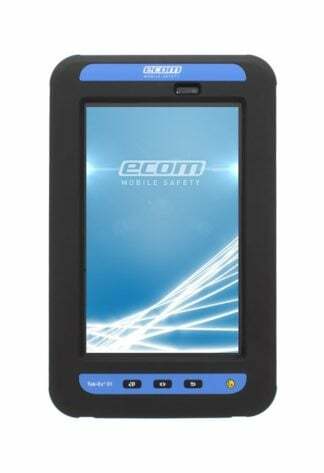 This device supports both passive and active pen for your biometric signatures. 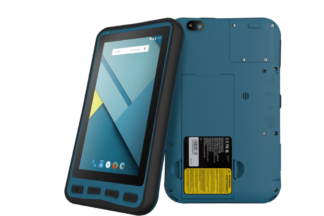 It is very stylish, slim and light enough to carry around. 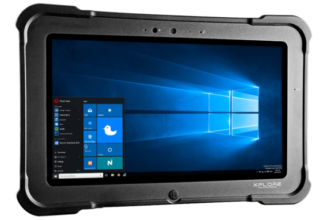 IP67 and MIL-STD 810G certified.